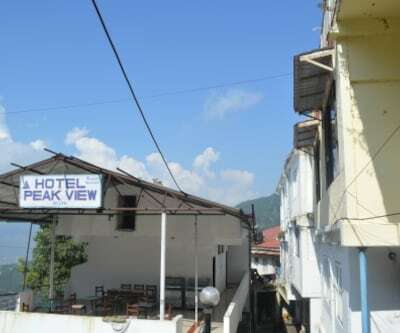 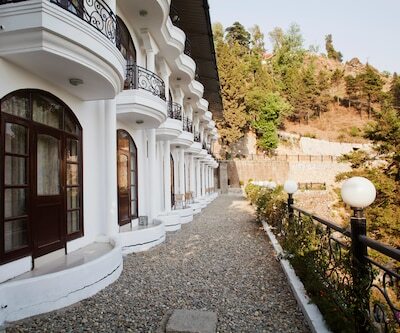 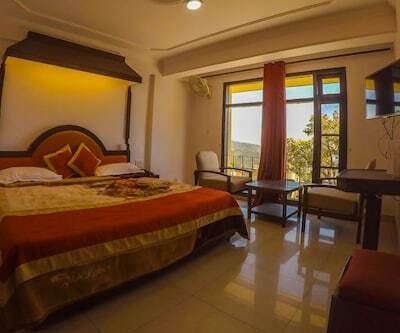 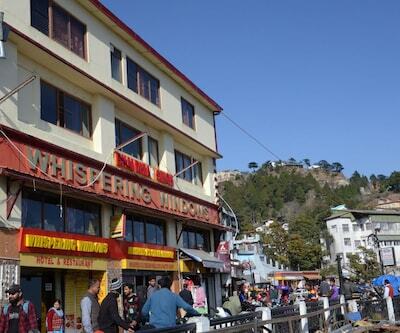 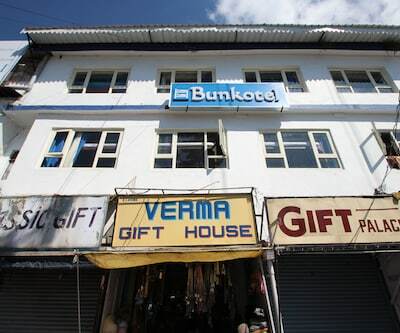 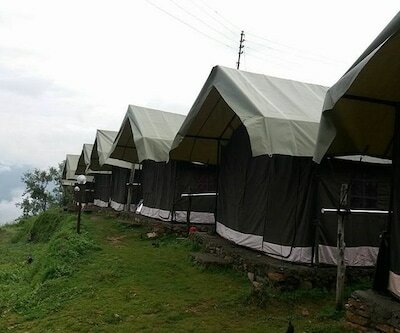 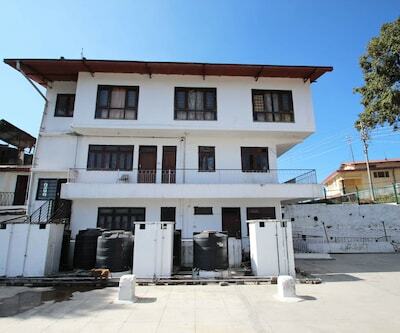 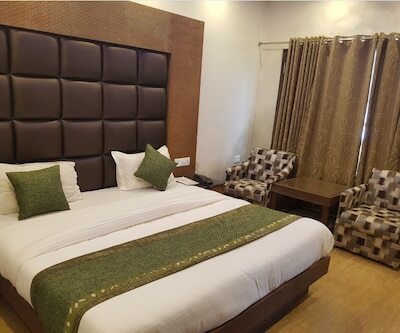 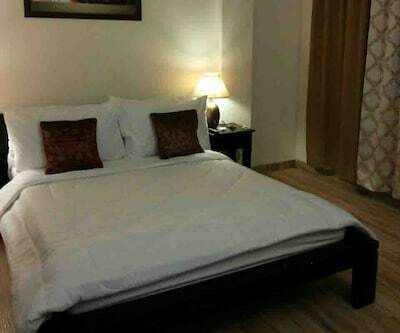 The Ashoka Continental Hotel provides budget accommodation in Mussorie. 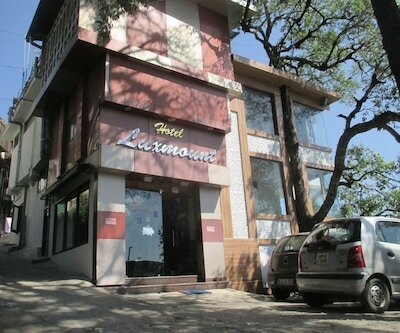 It is at 0.3 km from the Library Bus Stand and 1 km from Gun Hill. 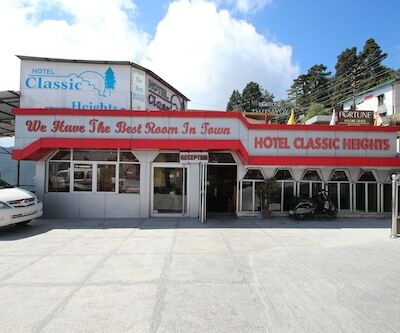 Guests can avail of limousine service at this stay. 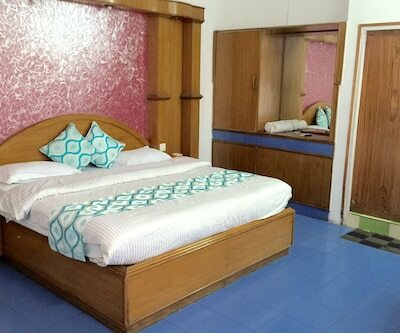 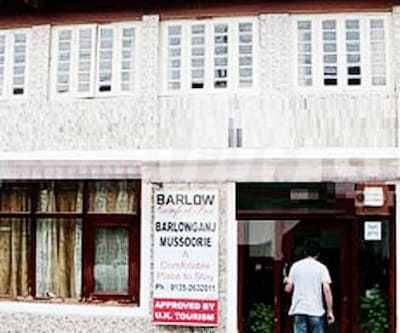 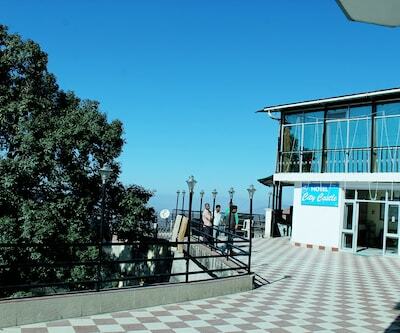 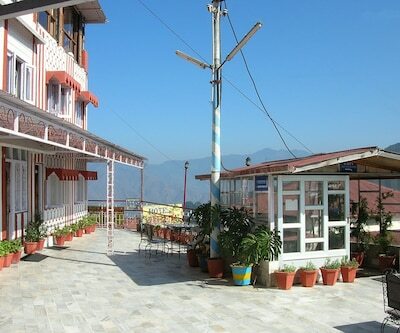 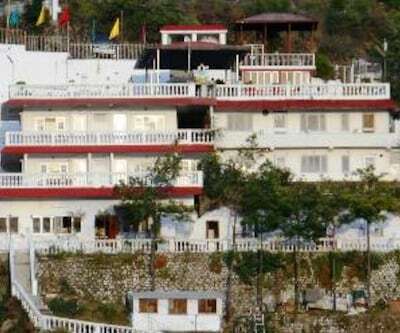 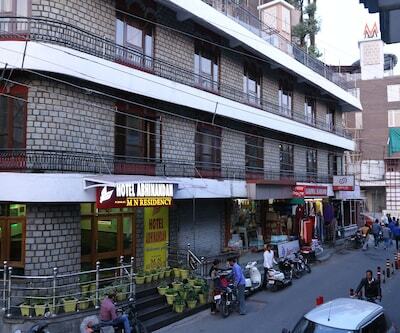 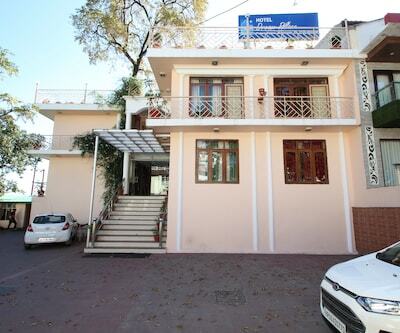 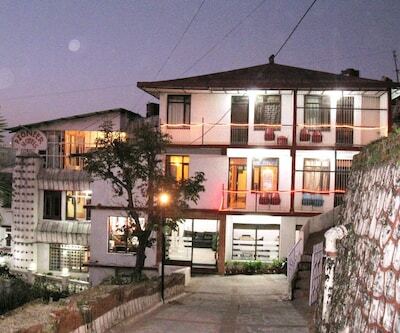 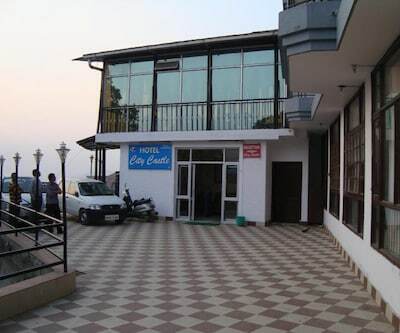 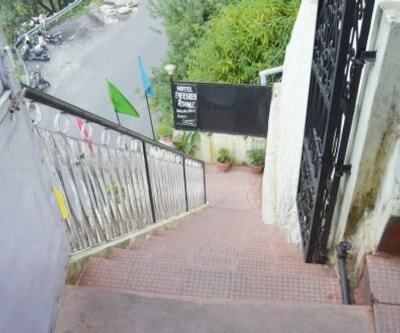 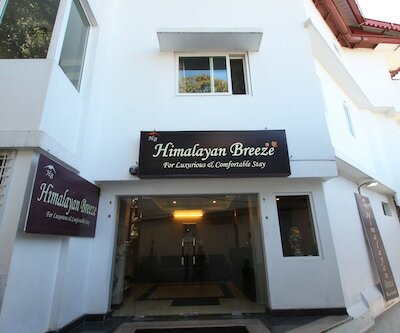 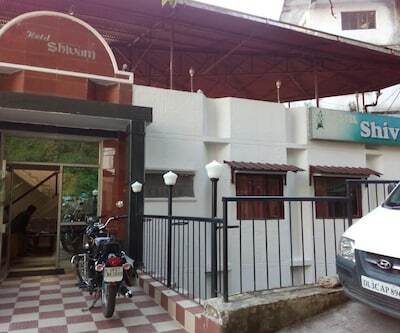 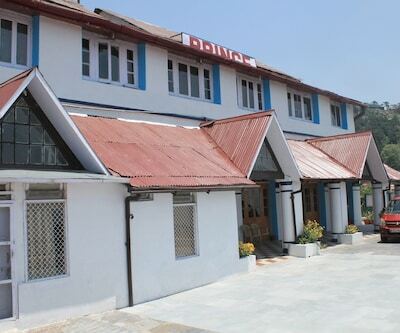 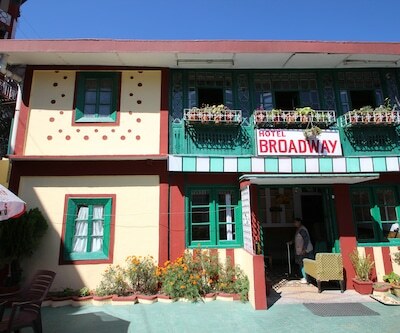 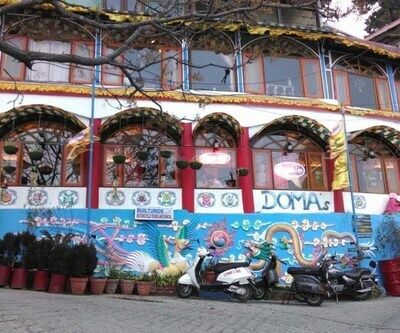 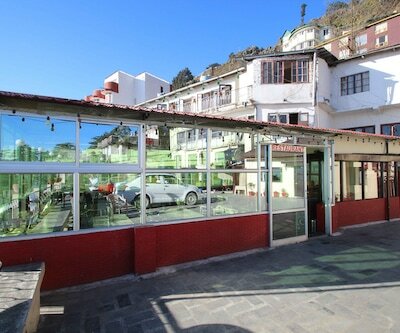 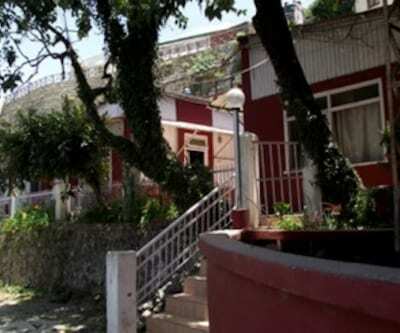 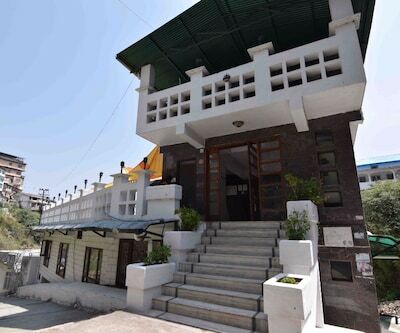 Each of the 24 rooms in this hotel is furnished with a TV with satellite channels, temperature control, air conditioner, bottled drinking water, complimentary newspaper, direct-dial telephone, separate sitting area and an attached bathroom.This hotel in Mussorie features an in-house multi-cuisine restaurant, a library and banquet hall. 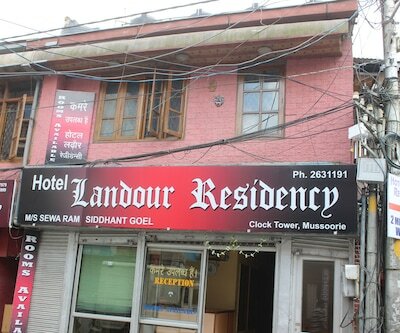 The range of services rendered include room service, wakeup calls, medical assistance, and currency exchange service. 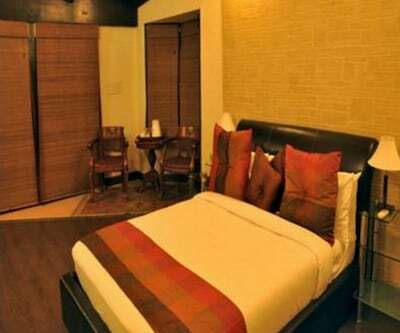 It has a front-desk facility for assisting its guests. 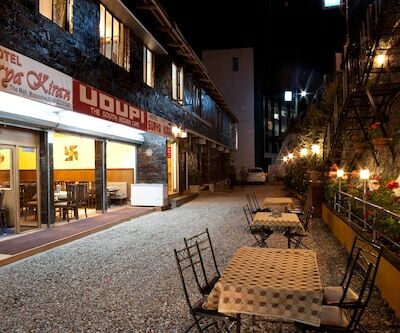 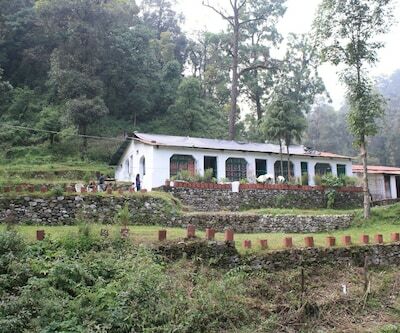 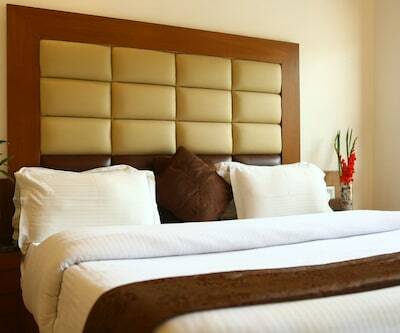 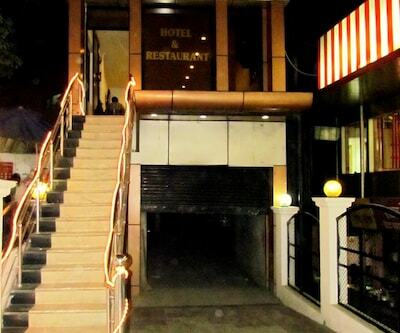 The Ashoka Continental Hotel is accessible from the Dehradun Railway Station at 34 km. 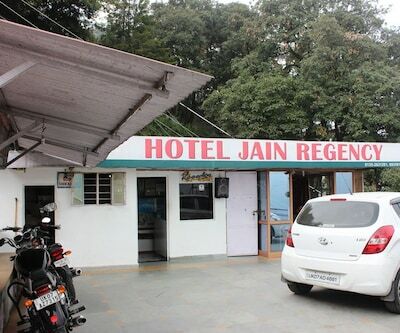 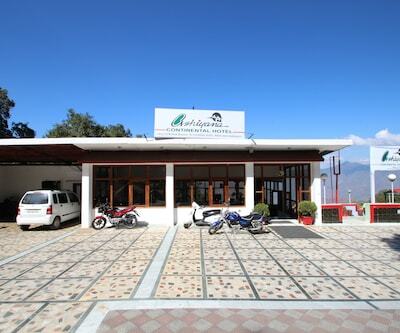 It facilitates guests with transportation to the Jolly Grant Airport, Dehradun at 59 km. 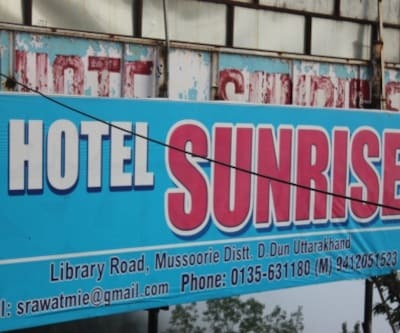 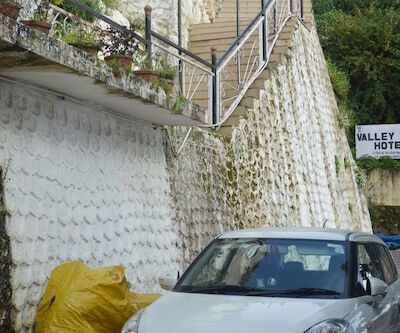 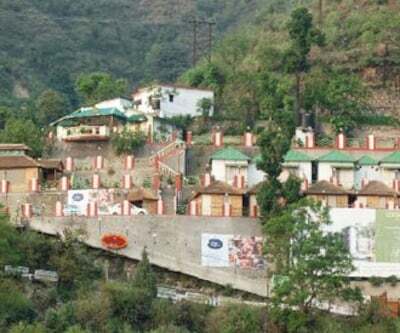 Few tourist attractions in Mussorie that guests can check include the Mossy Falls (5 km), Kempty Falls (14 km), Company Bagh (3 km) and New Laal Tibba (5 km).